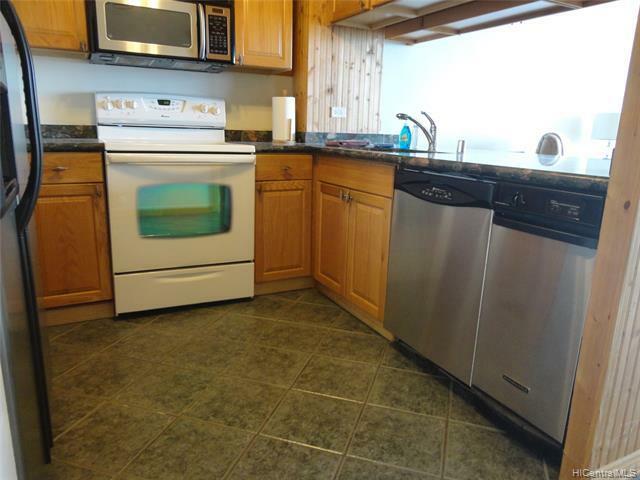 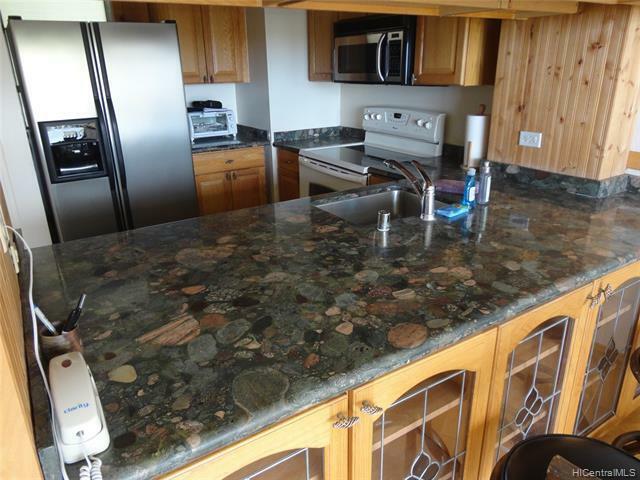 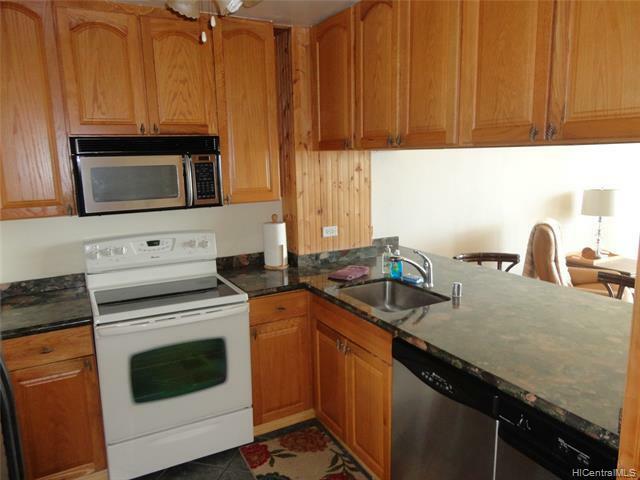 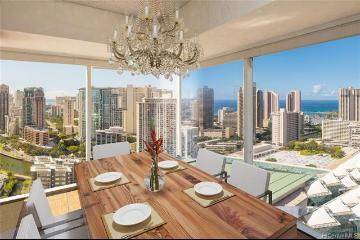 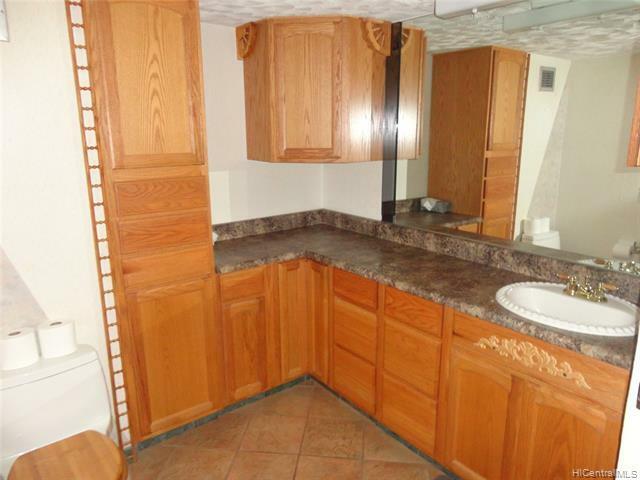 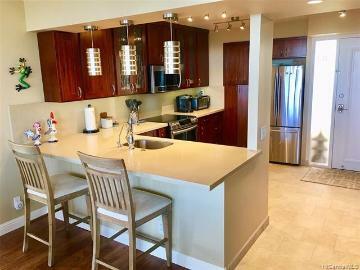 One-of-a-kind remodeled Condo featuring natural wood cabinetry and beautiful granite countertops in the Kitchen. 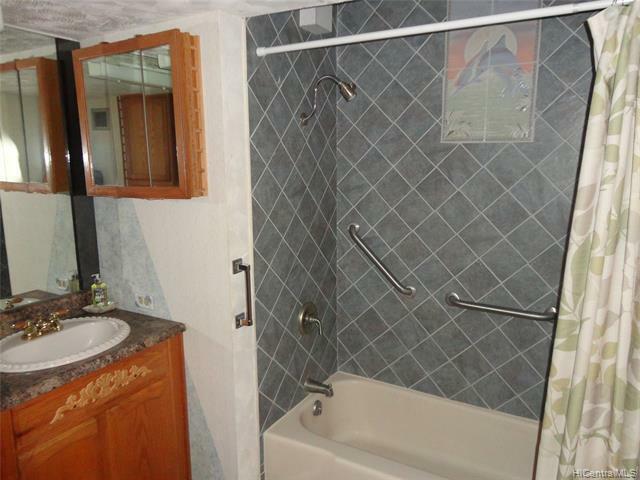 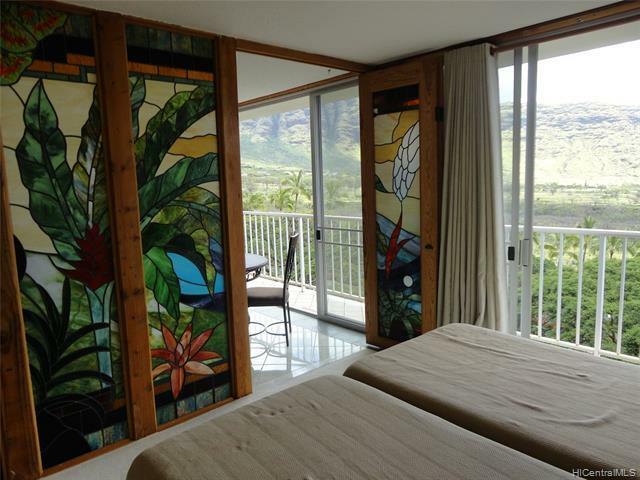 Bathroom has been opened up and expanded to maximize space including wrap-around countertop & cabinetry for extra storage space, and a beautiful stained glass mural divides the Living Room from the Bedroom. 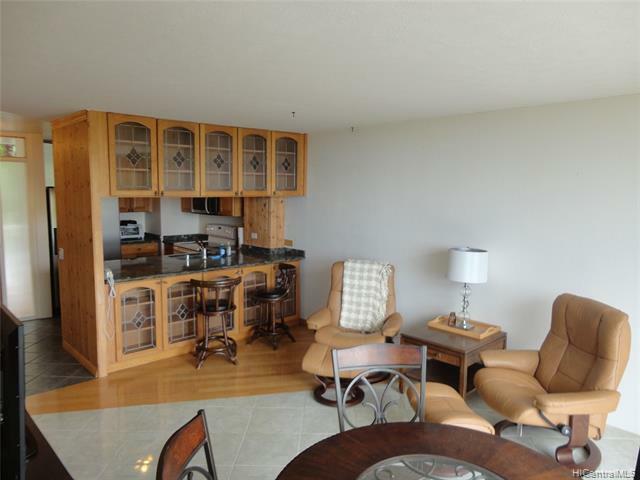 This Condo is low enough to relax with the view of the treetops and swimming pool, yet high enough to soak in the full-blown panoramic view! 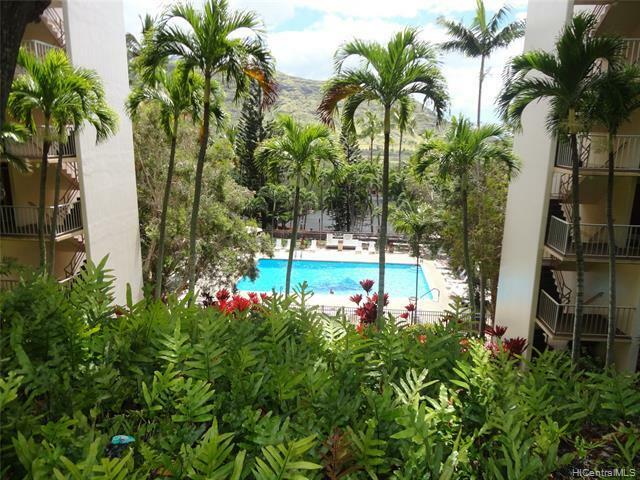 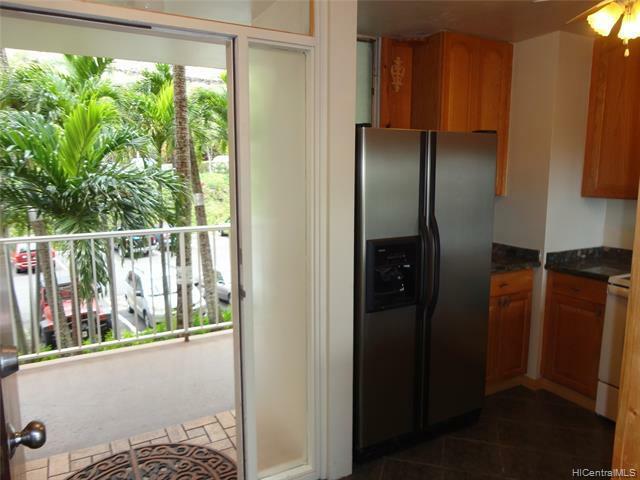 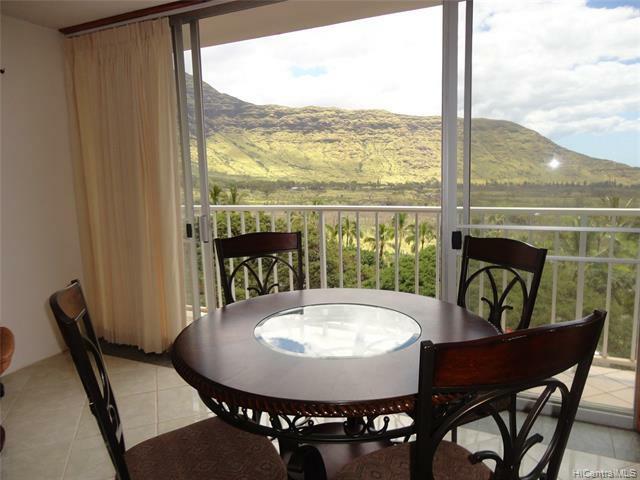 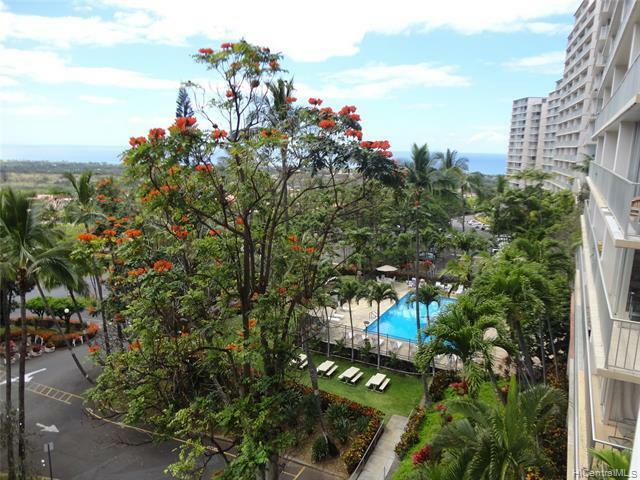 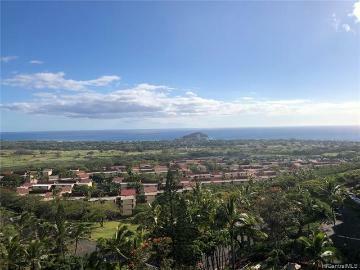 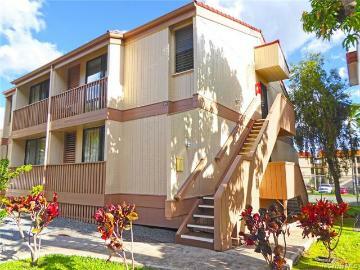 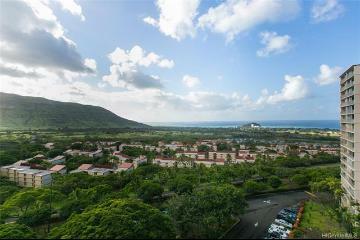 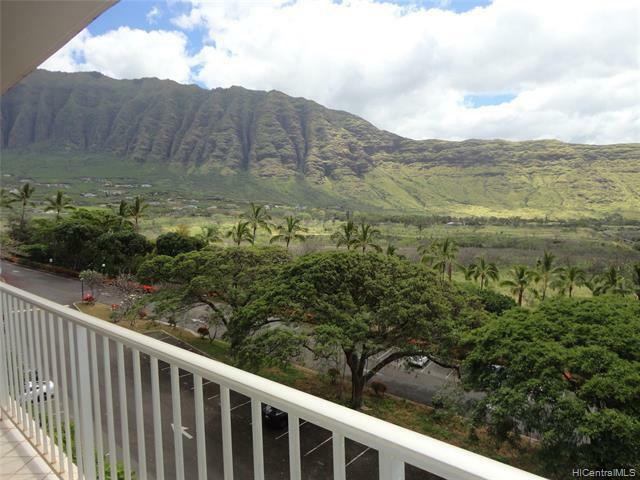 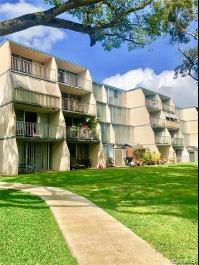 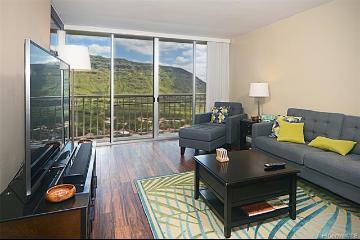 84-740 Kili Drive 425 Waianae 96792 is listed Courtesy of Coldwell Banker Pacific Prop. 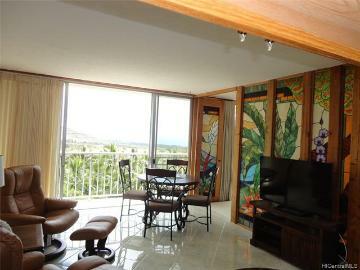 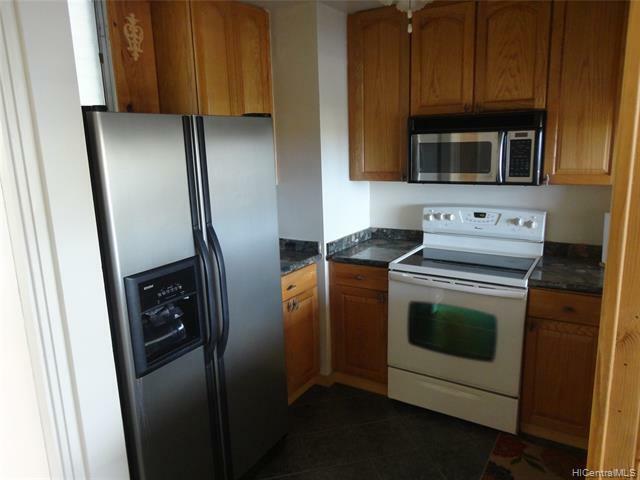 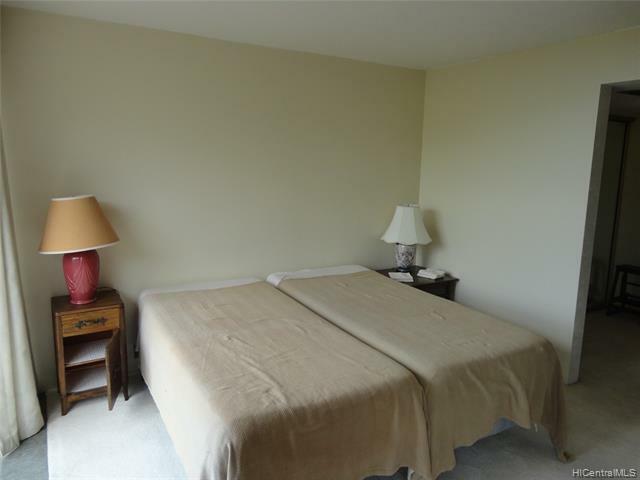 84-740 Kili Drive, 425, Waianae, HI.